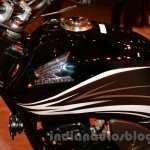 Comes with new body graphics. 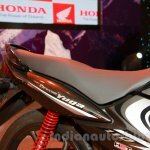 Honda Motorcycles and Scooters India Ltd. (HMSI) has just launched the updated Honda Dream Yuga for 2015. 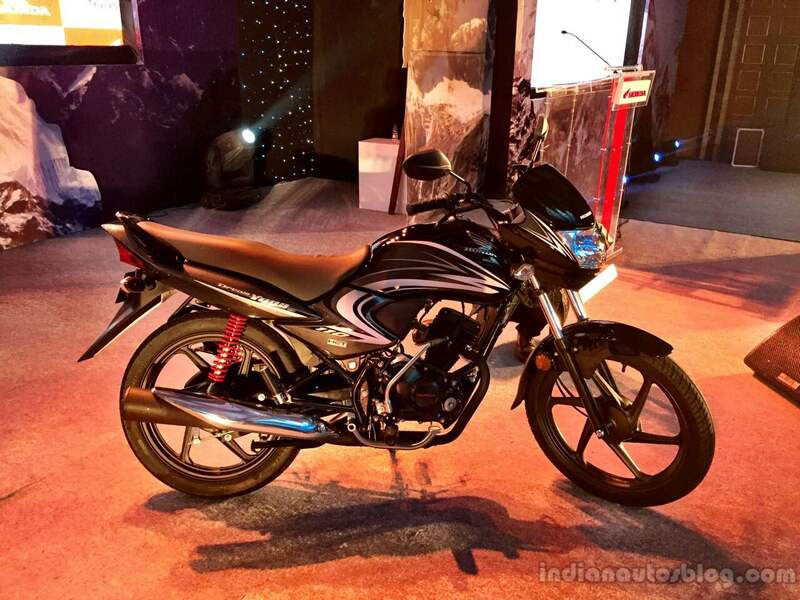 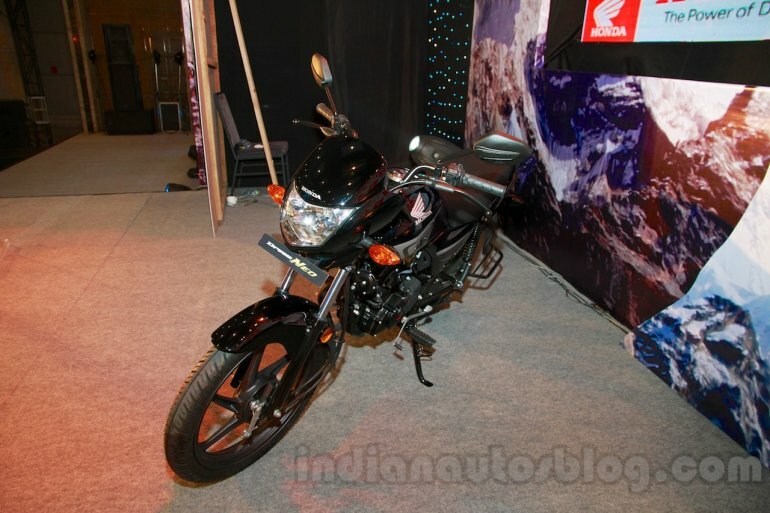 The commuter motorcycle launch is one of the fifteen launches that HMSI has planned in 2015. 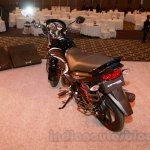 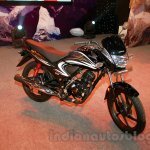 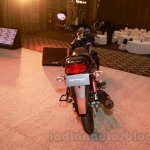 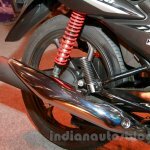 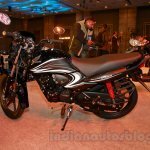 The 2015 Honda Dream Yuga receives minor updates in the form of new graphic styling on the front cowl, side panel and fuel tank, as well as a red Honda logo on the engine. Dealer dispatches of the 2015 Dream Yuga will commence at the end of this month. 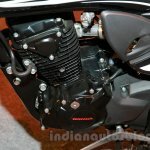 As for the engine itself, the Dream Yuga sticks to its winning formula. 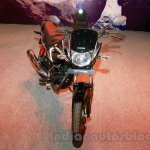 Its 110 cc, single-cylinder engine produces 8 bhp of power and 9 Nm of torque that is channeled to the wheel via a four-speed transmission. 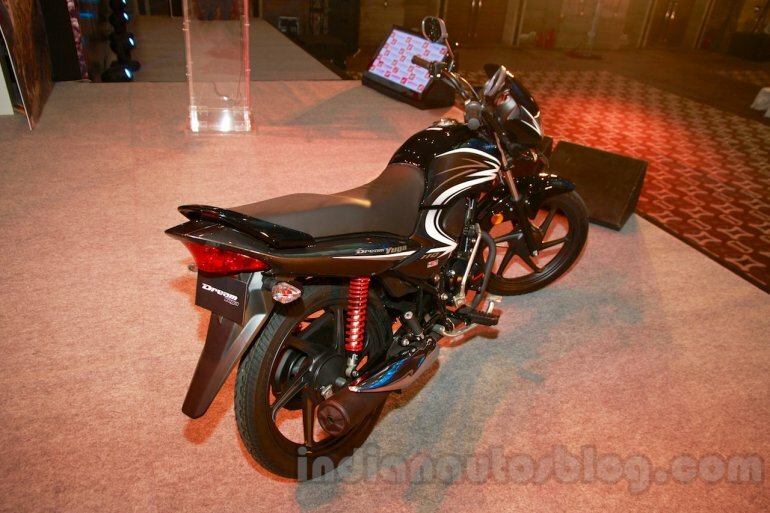 The engine, as it is, comes with the HET (Honda Eco Technology), resulting in a claimed fuel economy of 74 km/l. 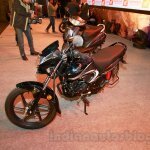 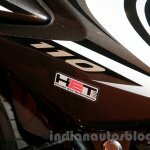 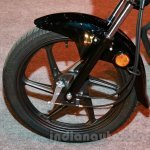 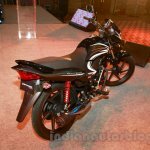 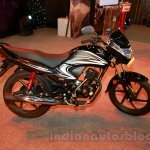 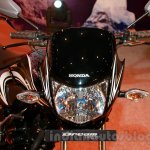 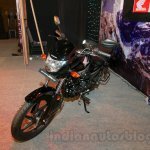 The new Honda Dream Yuga would be competing against motorcycles like the TVS Star City Plus, Hero Splendor and the Bajaj Discover 100M and would be available in three different colour options - Black, Black with Violet Stripes and Black with Red Stripes - with dealer dispatches starting towards the end of February.